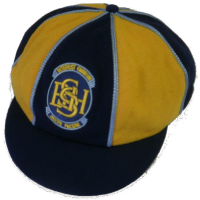 As headwear experts, Branded custom-makes baggy hats, graduation caps and other cermonial headwear for some of Australia's most prestigious schools. 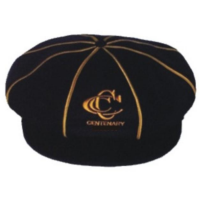 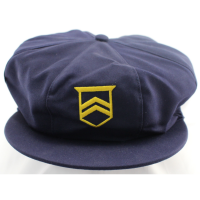 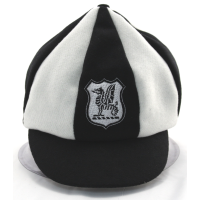 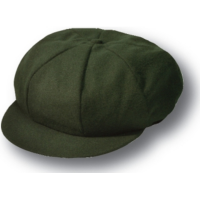 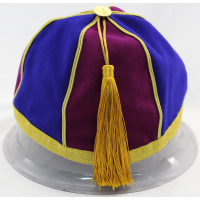 Classic wool blend flannel caps are traditionally used for for cricket teams and as honours, graduation and dress hats. 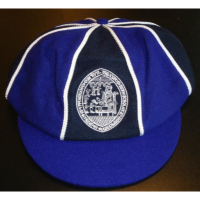 It would be our pleasure to begin designing a baggy cap for your school.